‘My Friday Five’ reflects my interests – expect to see plenty about sewing, Bristol, cafés, food & drink, supporting local & independent businesses and a few random items for good measure! As Bristol is the European Green Capital for 2015 there will be a green tint to it too! 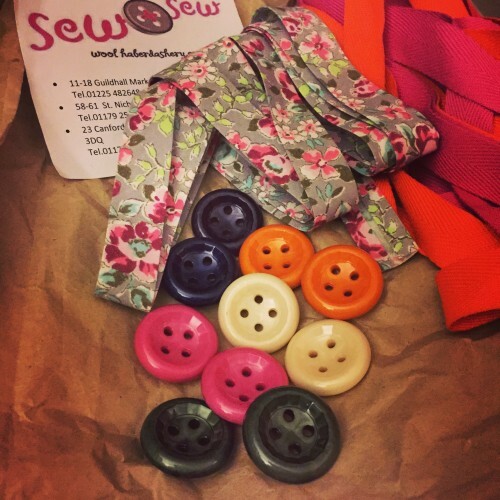 I know from chatting to my sewing customers that many of you have yet to really explore social media & discover what a great source of inspiration it can be. I know it can seem like a foreign language until you get stuck in! I think the best advice I can give is that you are in charge. You decide who you want to follow & simply stop following people if you don’t like what they are posting. So my Twitter world is unique to me based on who I choose to follow & the same goes for Facebook, Pinterest, Instagram etc. The hardest bit is getting is started. Once you have chosen a few people to follow, notice the people they follow & it will just grow from there. So I’m going to start this Friday Five with a couple of my best recommendations. 1) In the last couple of years I have (almost) converted my love of buying magazines to online reading of blogs & browsing Pinterest (more of that another day). If you are yet to venture into this wonderful online world I recommend that you start by taking a look at The Little Green Shed lifestyle blog. This is the creation of local girl Lou, who is an established blogger with a great sense of style. 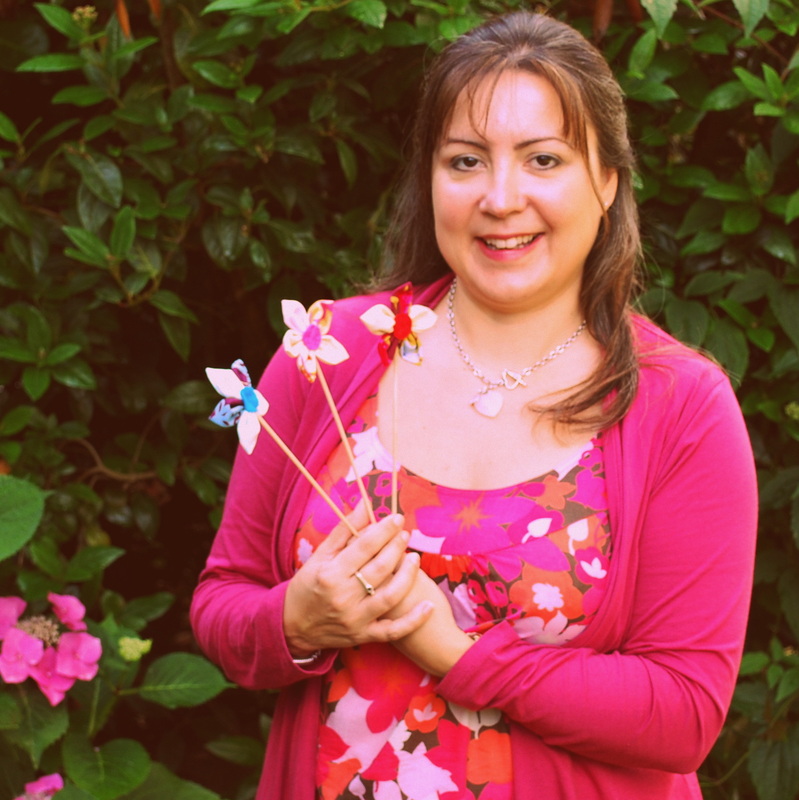 Her blog is full of so much loveliness & inspiration that her posts will always brighten your day. I also recommend downloading the bloglovin app which makes it easy to gather all your favourite blogs in one place – it’s like having a personal magazine that’s constantly refreshed with new articles! 2) If you live in Bristol then one of the best ways to get to know what is going on around here, as well as to investigate the world of Twitter, is to follow @Bristol52. They’ve just announced the categories for their 2015 Awards. One of the biggest strengths of Bristol52 is the ability to ask all their wonderful followers for their opinion about the best things across the city. You can have your say too, vote before 4th April. 3) It’s really felt like spring today & we’re in the midst of lent – not that I gave anything up this year. However, along similar lines to the ‘shop local for lent’ campaigns I’ve also recently heard about Just a Card, which is a simple thought-provoking idea to encourage all of us to do our bit to support the unique & jolly businesses on our high streets. Having run one such business over the last 3 years I am really aware of this. If we want these independent businesses to survive it’s no good just liking them being there, we need to support them by buying from them too. So next time you wander into your favourite local gift shop, florist or bookshop for a browse, please look for that card or other small item you can buy to help them cover their costs of being open for your pleasure that day. 4) Now that I no longer have the luxury of making myself a coffee with my own café espresso machine I have become quite picky about where I spend my pennies on a coffee. So if you find yourself in my new neighbourhood of Montpelier / Stokes Croft I can heartily recommend our local Boston Tea Party – Stokes Croft if you are looking for a consistently great coffee, really friendly service & good food. I’ve noticed the care that goes into their coffee preparation, cleaning & making – consistently great coffee does not happen by accident!